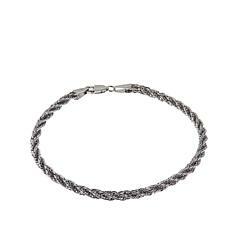 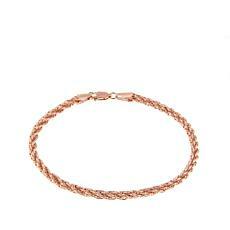 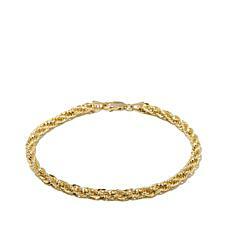 Opt for the unexpected when you choose to accessorize with this yellow gold rope chain bracelet. 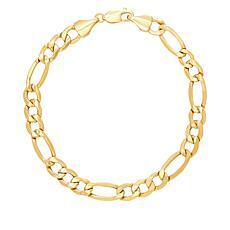 Its sleek, polished finish and graduated silhouette make it the perfect piece to reinforce your chic, elegant style. 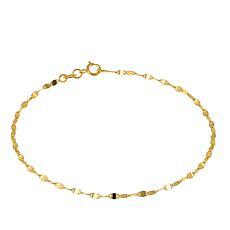 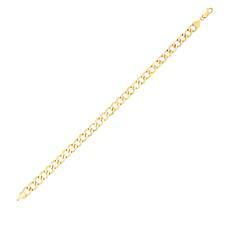 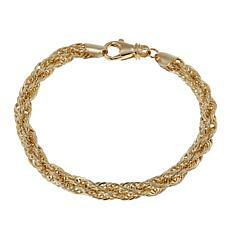 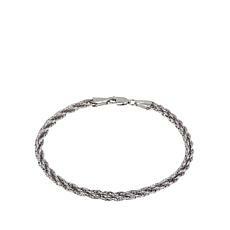 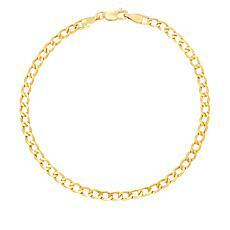 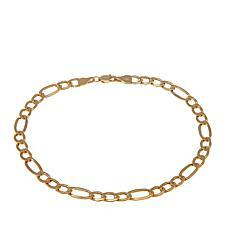 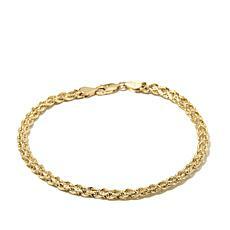 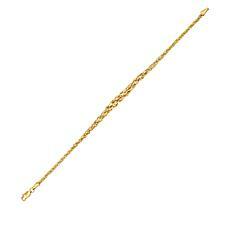 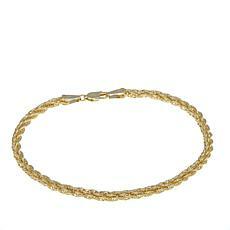 Basics get bold with this 7mm yellow gold curb link chain bracelet. 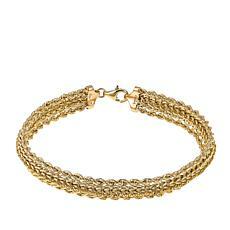 Wear it alone or layered with other pieces to add a gorgeous glint of genuine gold to any outfit.